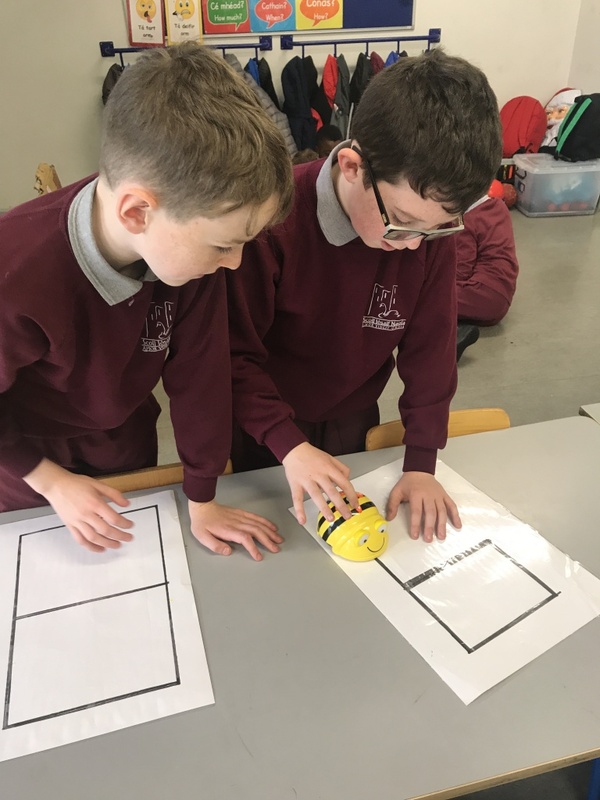 We had a chance today to play with Bee Bots, these are little robots that need coding in order to move. 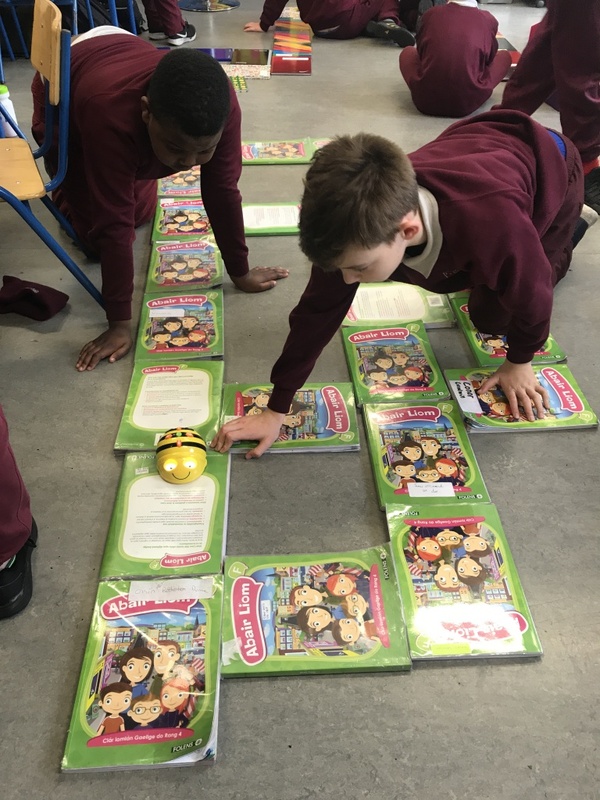 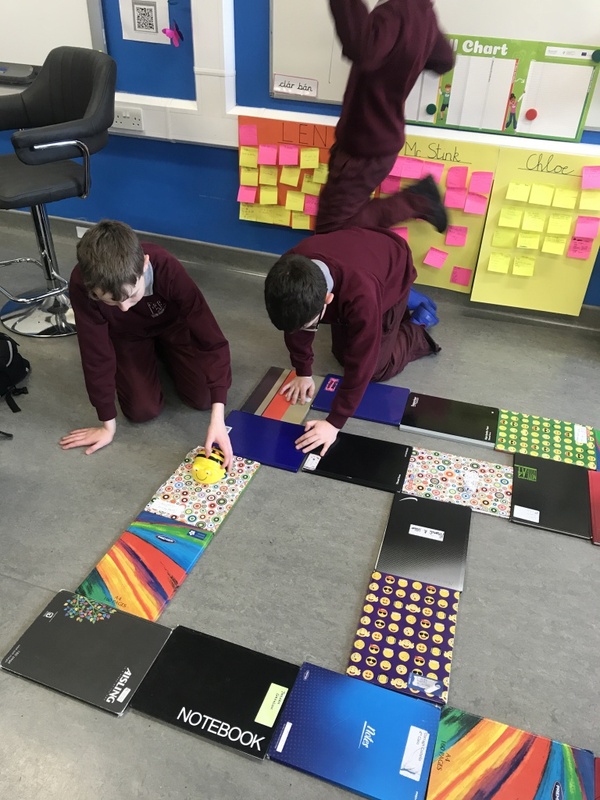 We made our own paths, followed patterns and created a maze in order to code our Bee Bots.🐝 There is also an app on the iPads that we will hopefully soon be working on to codes Bee Bots. 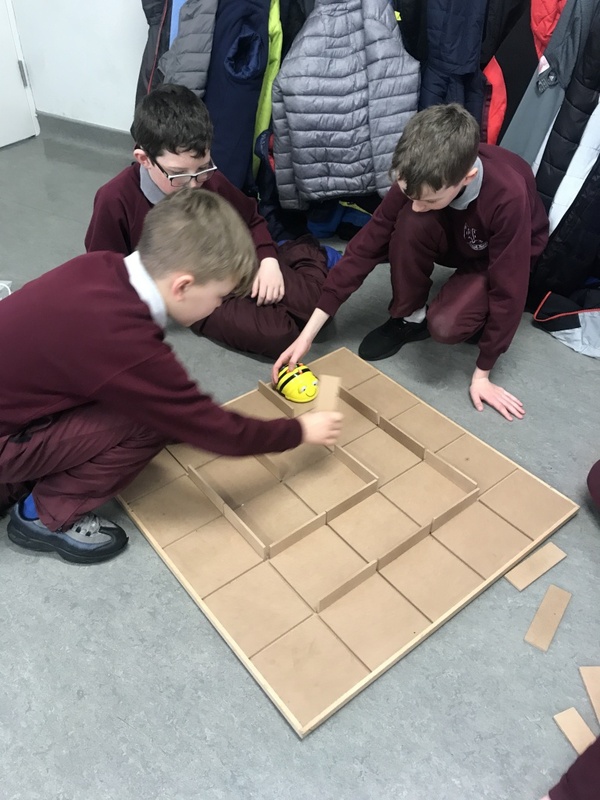 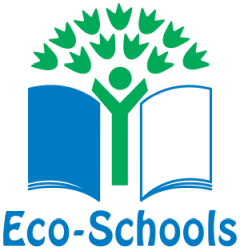 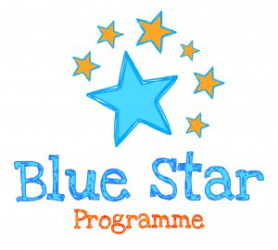 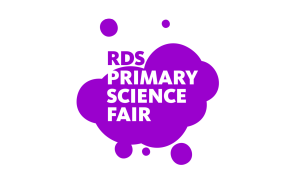 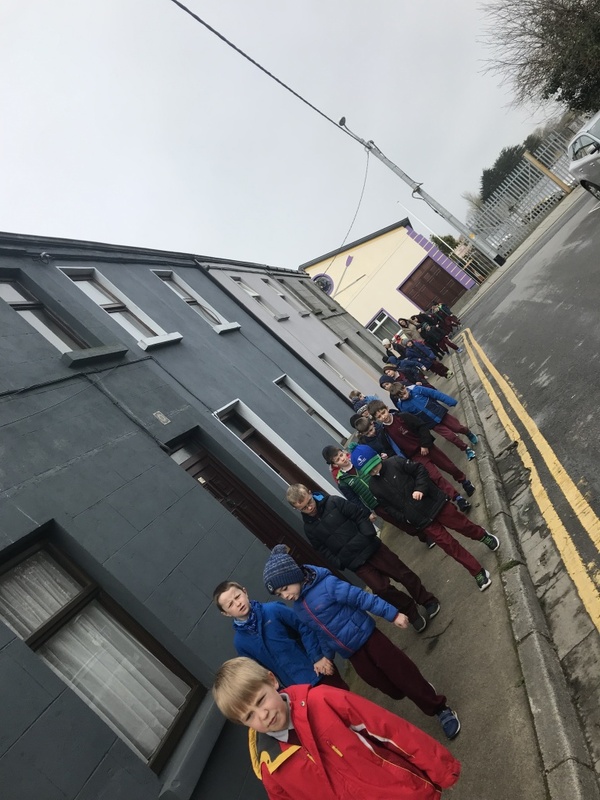 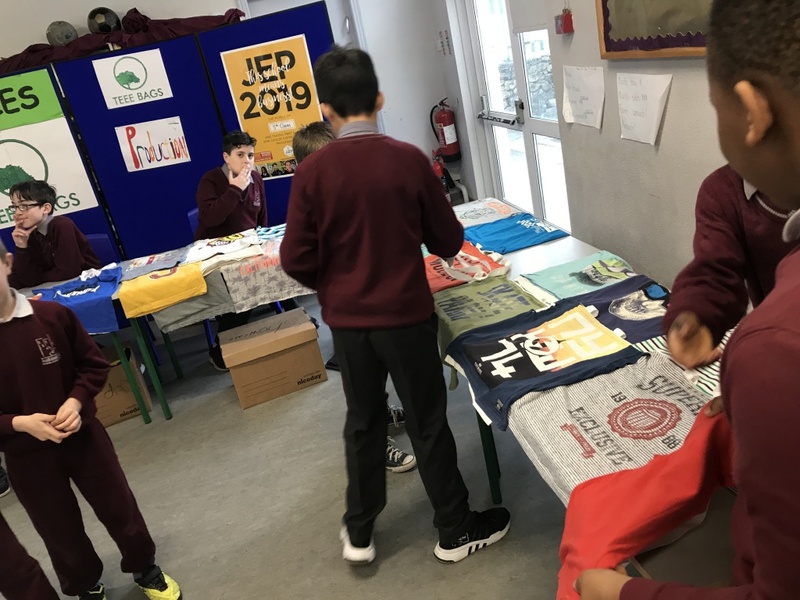 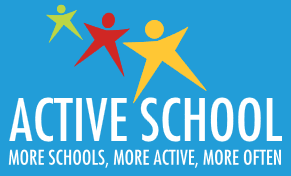 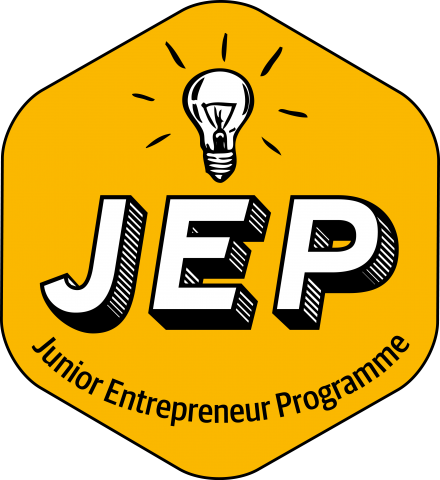 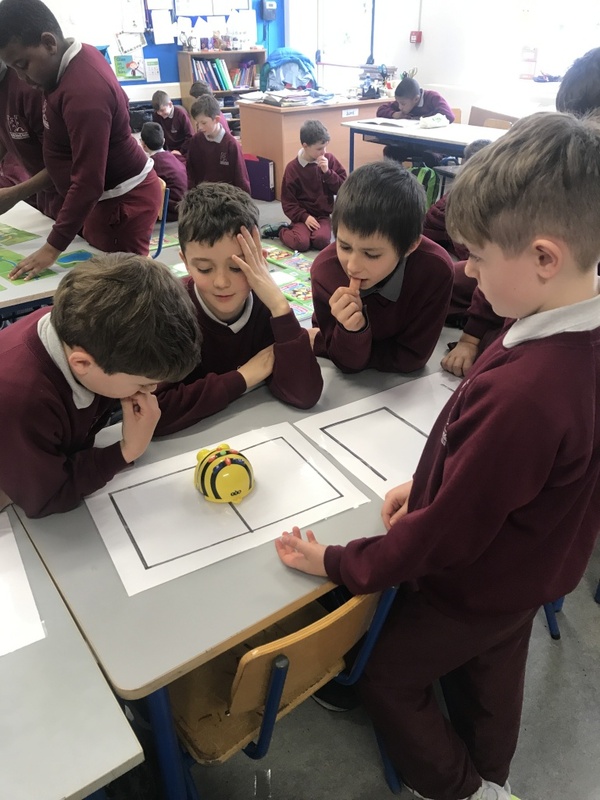 Well done to Mr. Fitzgerald and the boys of 5th Class who had their recent Junior Entrepreneurs Showcase day in school. 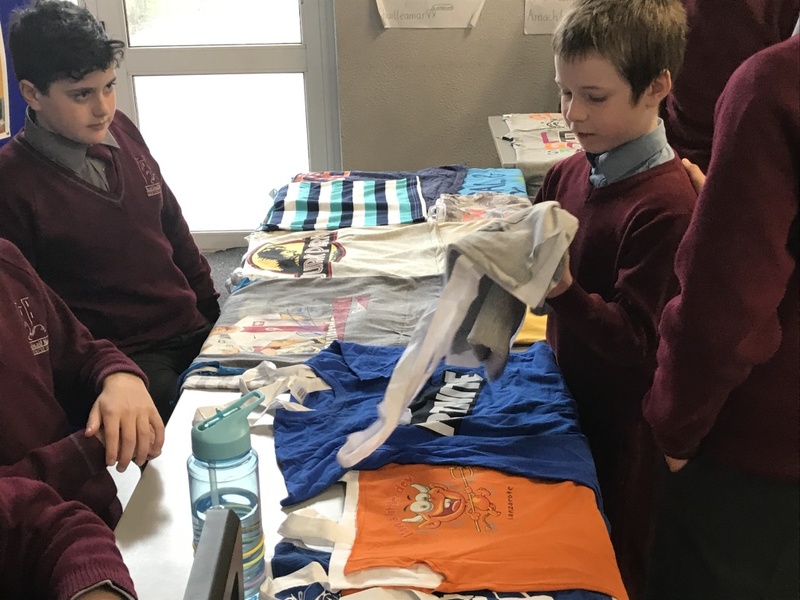 Upcycling old t-shirts to make reuseable shopping bags is a wonderful idea and we in First Class wish you the all the best of luck. 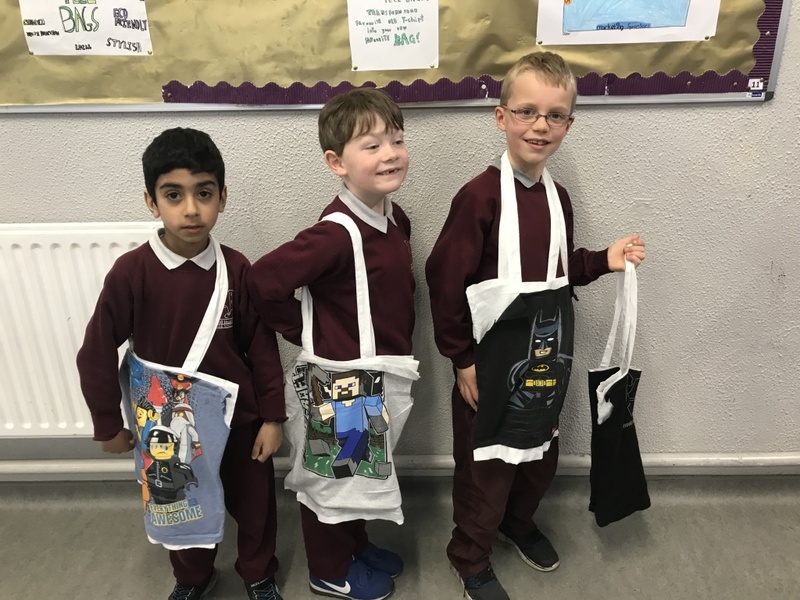 The boys loved that their T-Bags! 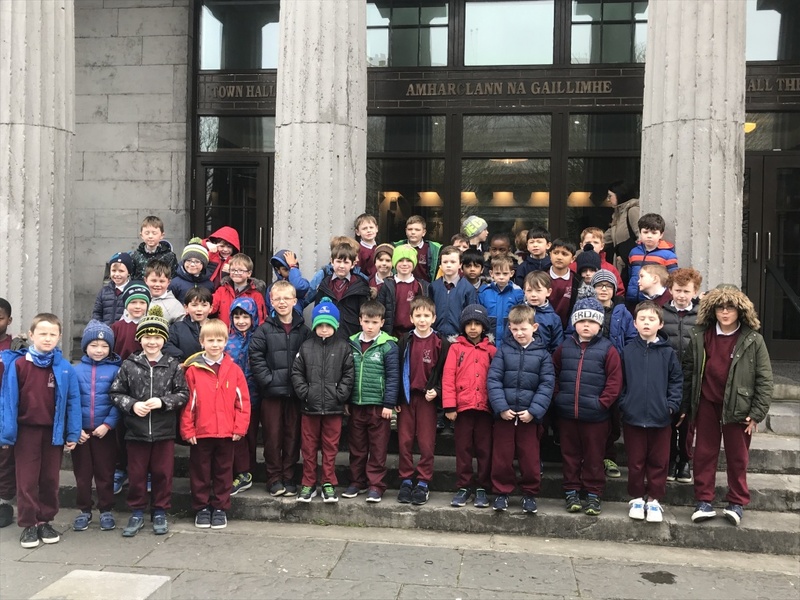 The boys of First Class paid a really enjoyable visit to Galway’s Town Hall Theatre today. 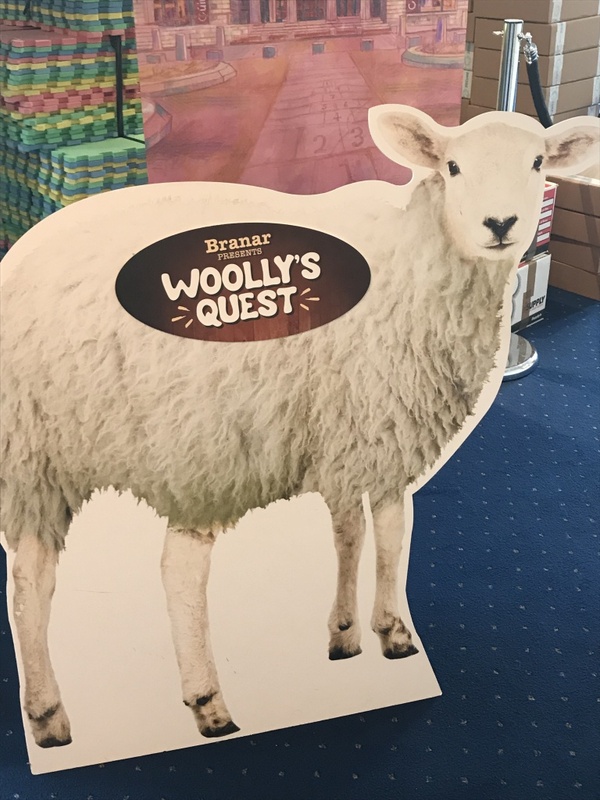 We took in Branar’s wonderful show, ‘Woolly’s Quest’. 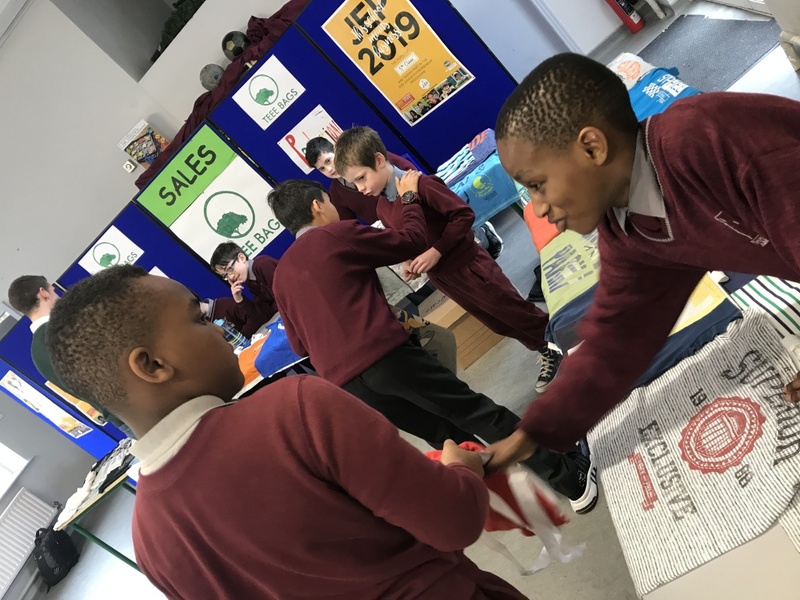 The boys were delighted by the wonderful story telling on display, a fantastic set and the huge variety of unusual musical instruments used to tell the story of Woolly, the world’s bravest sheep. 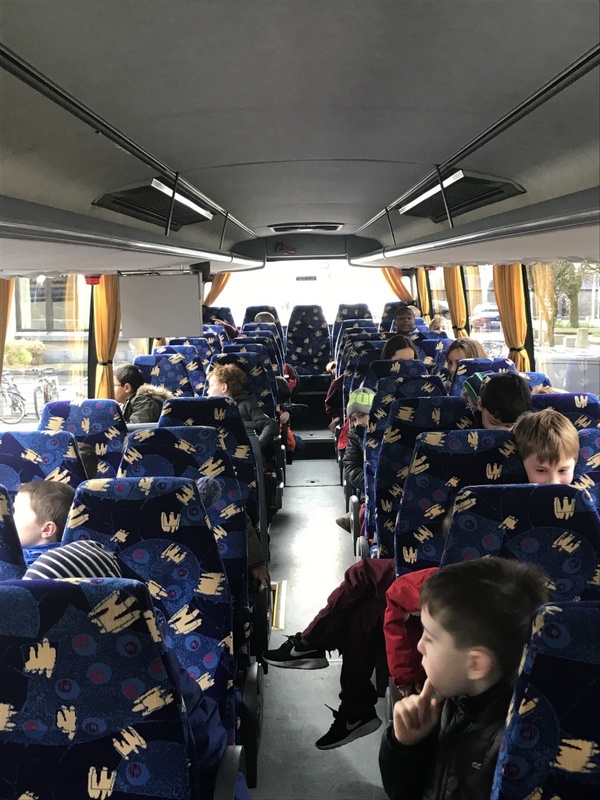 We hope to visit again soon. 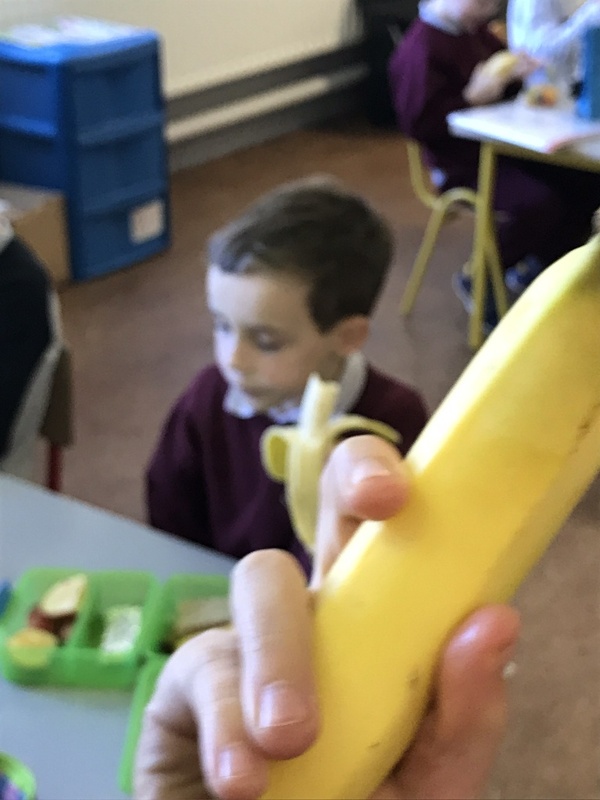 We’ve recently began Food Dudes here in First Class. 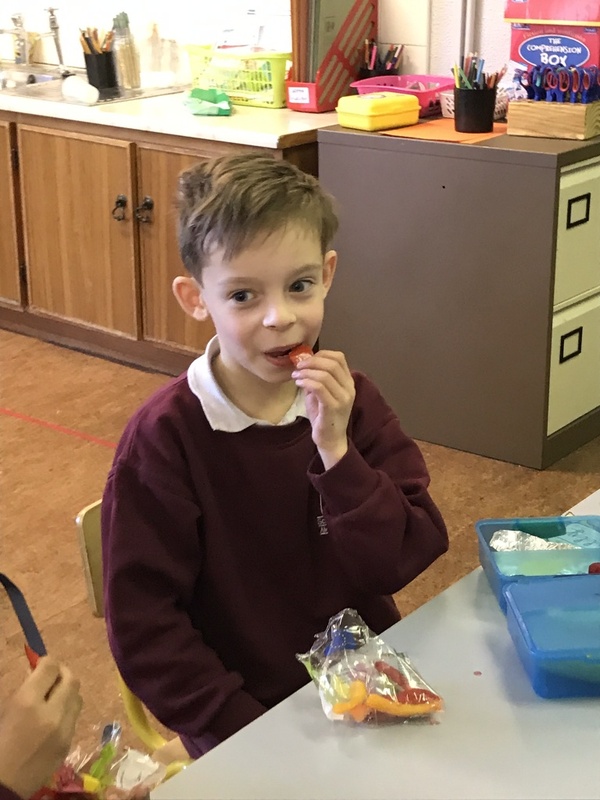 The boys are enjoying trying new fruit and vegetables everyday, and ‘Keeping the life force strong!’ The boys haven’t objected to the cool rewards either! 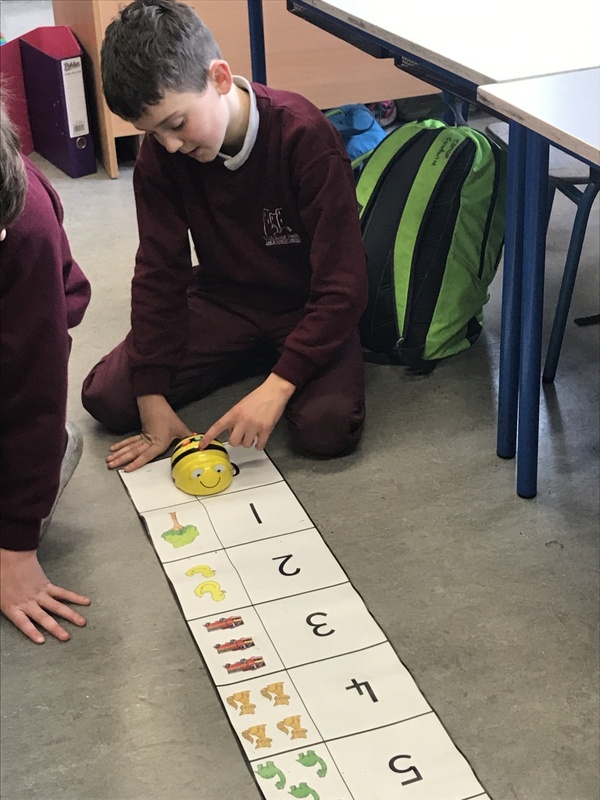 We have had so many success stories already with boys discovering that they really like most, if not all (YET), the fruits and vegetables they’ve tried so far. 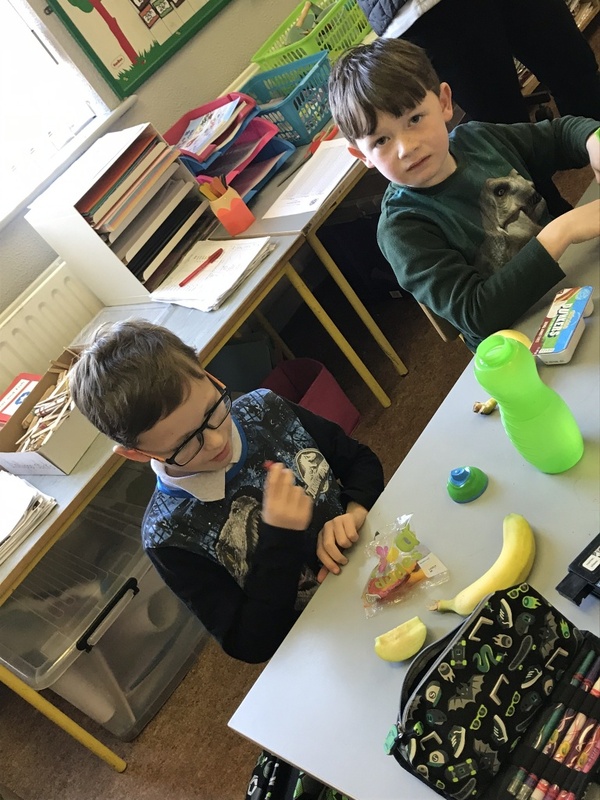 I’m sure all boys will be packing a portion of fruit and vegetables in their lunch everyday from now on.